Clarke highlights designs from the past one hundred years, including the Wassily Chair and the MR Chaise from the Knoll portfolio, that honor the Bauhaus legacy and make a covetable addition to the contemporary interior. 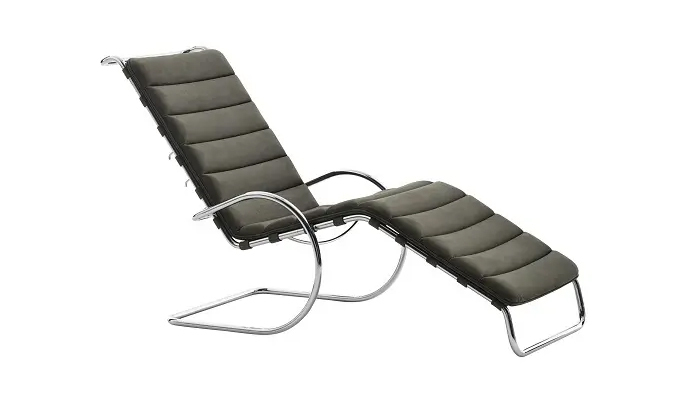 Of the pieces closely tied to the institution itself, Clarke featured the MR Chaise for its rational aesthetic illustrative of Mies van der Rohe’s signature style. 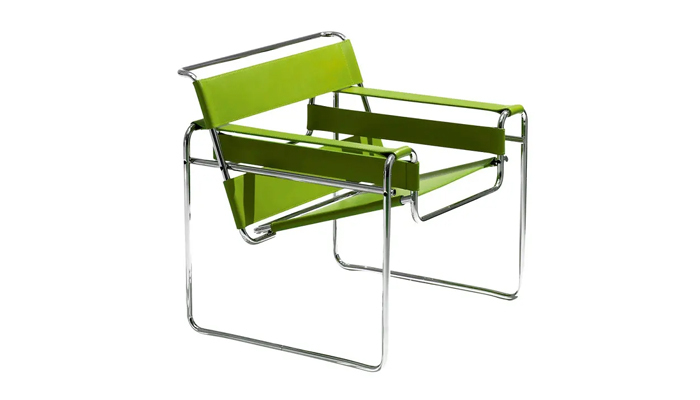 Clarke also presented the Wassily Chair, known for its revolutionary use of tubular steel, as emblematic of the Bauhaus’ approach to industrial design.